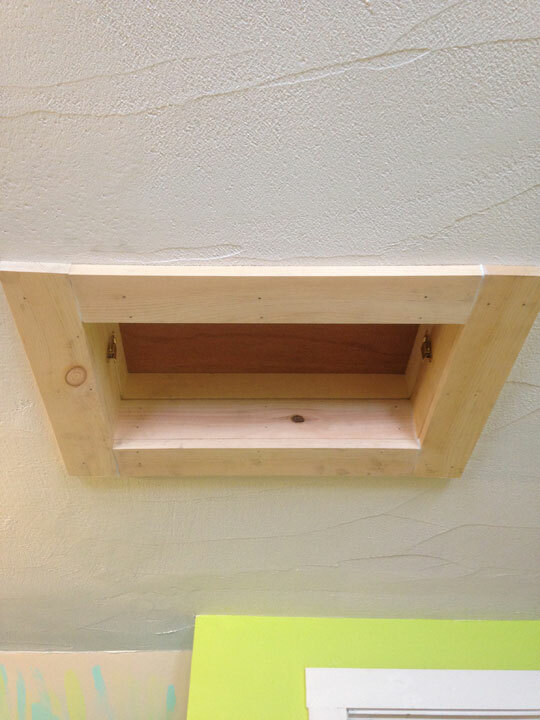 All solutions that block Air Transported Heat Loss. 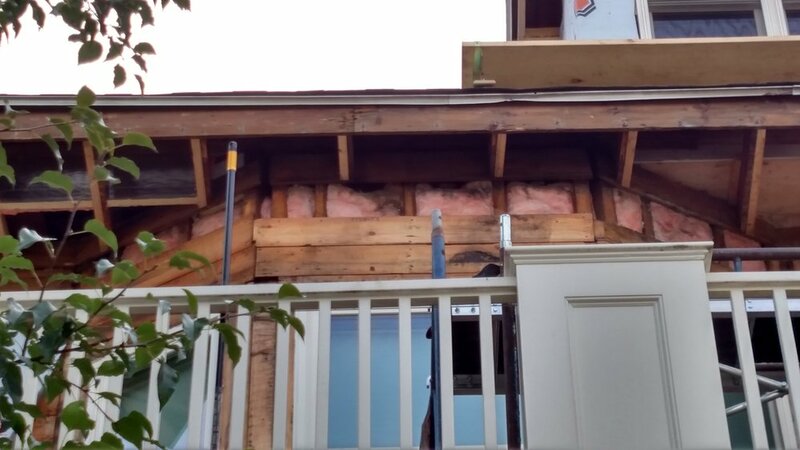 Air sealing can take place between the thermal boundary and the outdoors, any ceilings that abut cold spaces and any avenues between heated floors where air can move. The goal is to slow/stop any Air Transported Heat Loss. 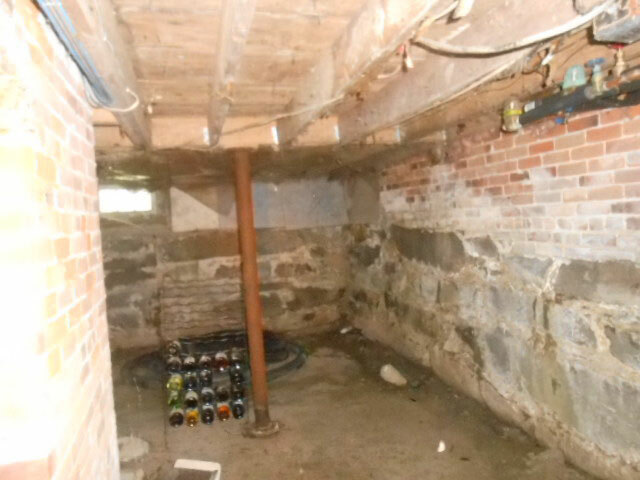 Examples include: chase holes leading into the basement (oil line, gas line, basement windows, bulk head access), attic chases ( hatches, chimney chases, electrical wires, plumbing stacks), air sealing windows & doors, etc. 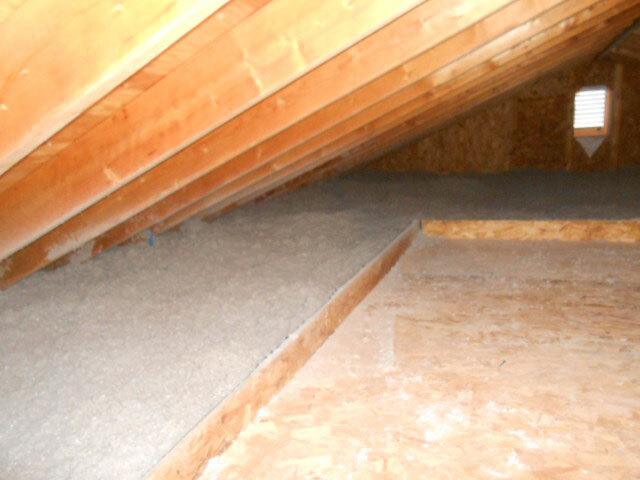 Attic insulation can be flat ceilings, cathedral ceiling slopes, enclosed slopes and knee walls. 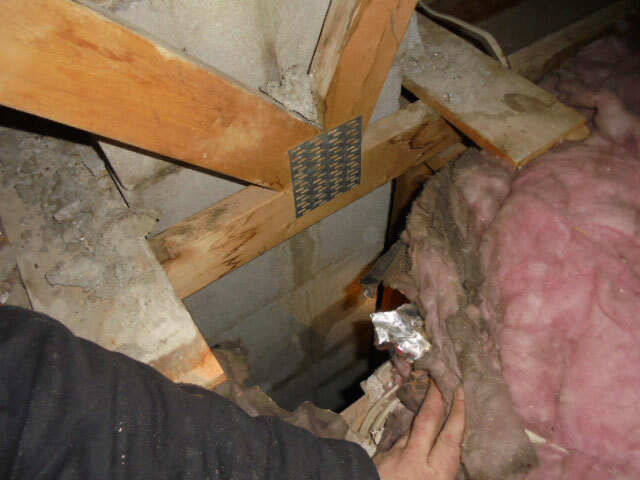 The key with all attic insulation is to define the thermal boundary, air seal accordingly, manage ventilation and install proper insulation continuously with no gaps. 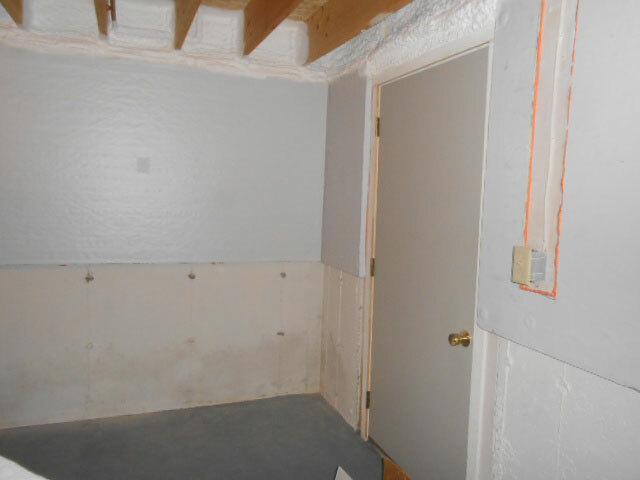 Basements and crawlspace insulation is integral for blocking air infiltration and retaining any heat that is generated at the lowest level. 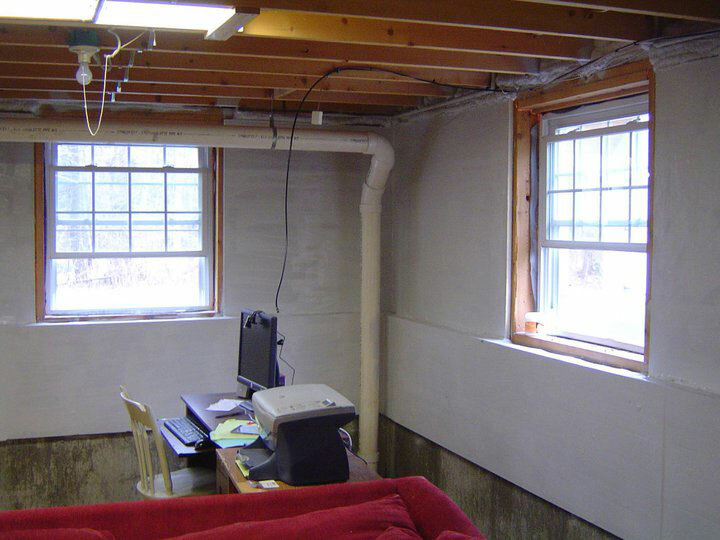 Brick, stone, cinder and concrete all have the similar R Value as a pane of glass, which make basement insulation a very important solution to improving the overall performance of the building. 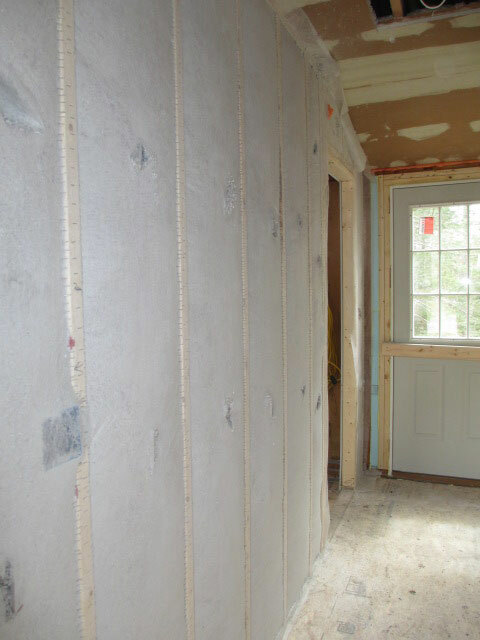 RETROFIT: wall insulation can be installed from the outside or inside of the home via drill and fill methods (drilling holes into the wall cavities -> filling the bay with insulation -> plugging the holes and covering up the plugs). 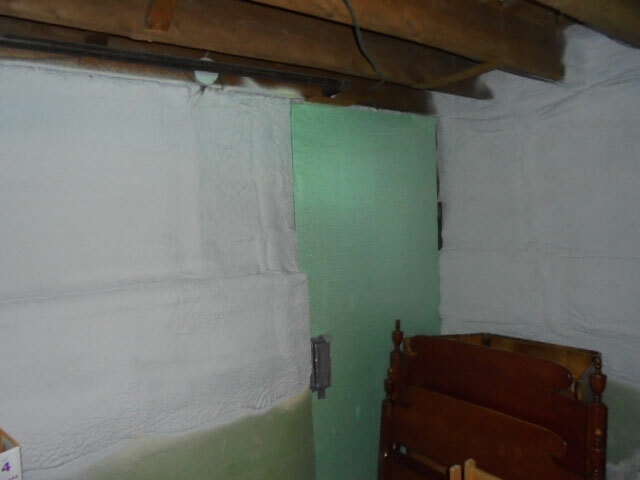 NEW CONSTRUCTION: open stud wall cavities allow for dense pack cellulose and/or closed cell spray foam to be installed. 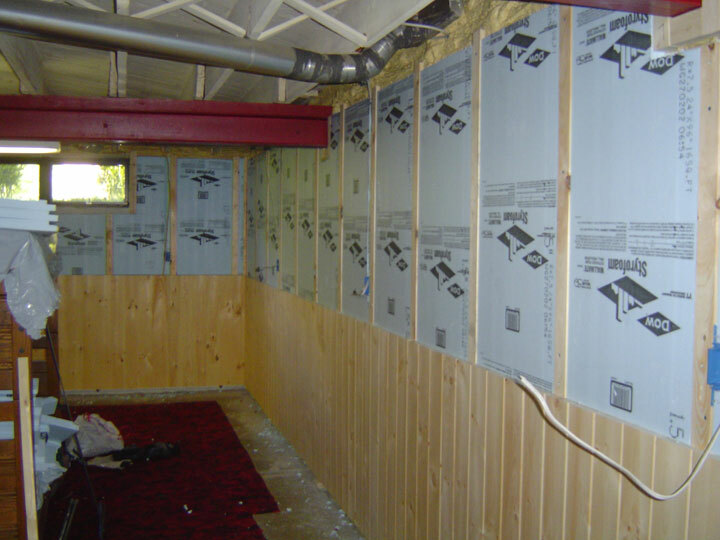 Both products air seal and insulate, making them the best options for new construction buildings. 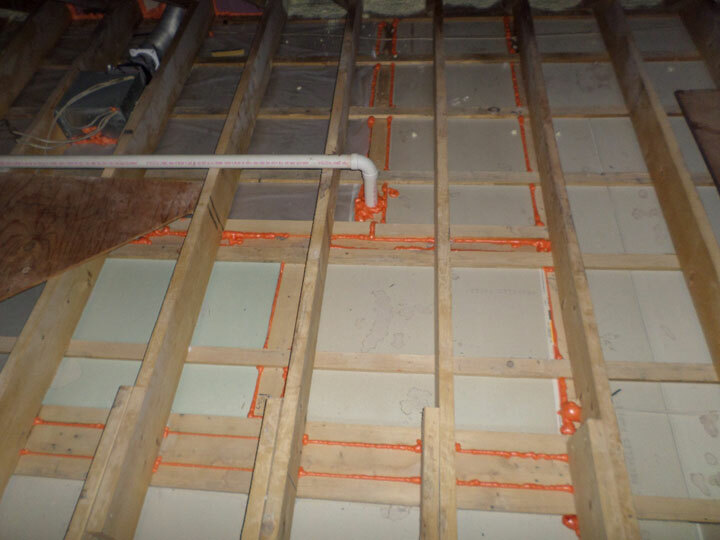 Prior to any large scale air sealing and/or insulation solutions, moisture management always needs to be addressed. 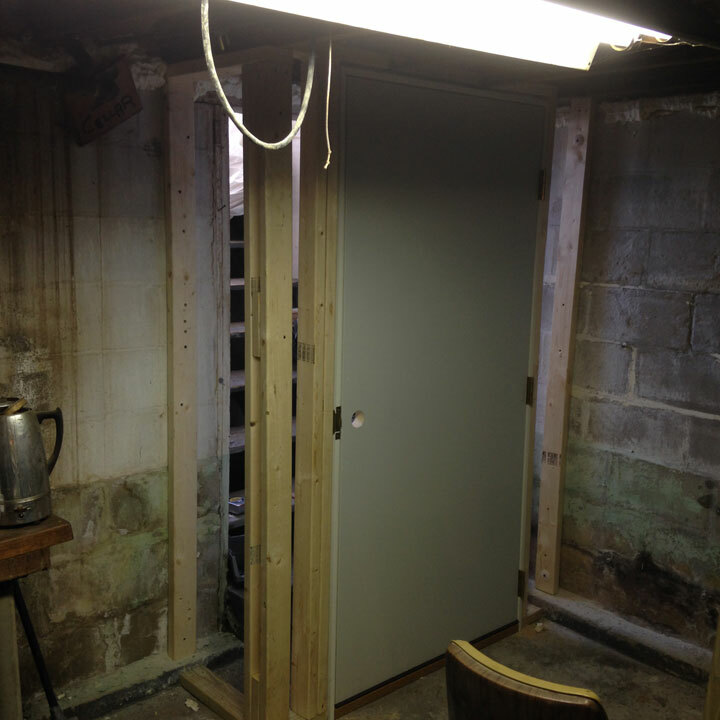 Otherwise, you could harbor moisture within your home/building, effectively promoting mold, mildew & rot. 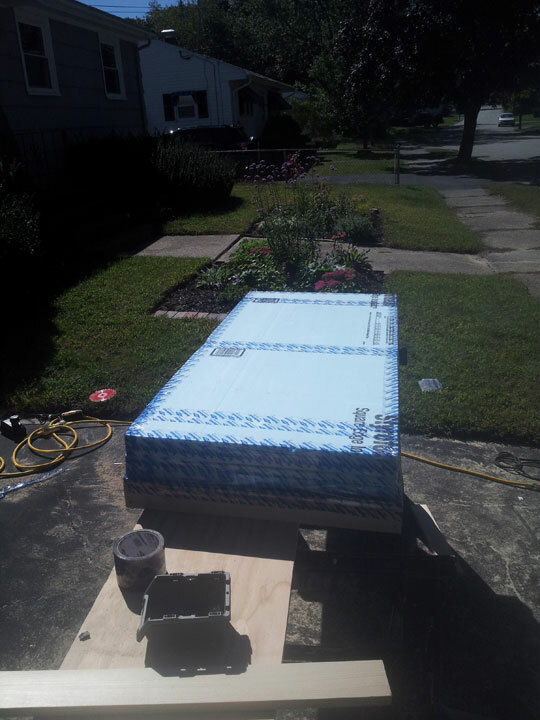 We recommend and use antimicrobial reinforced poly ground cover(s) that are installed air tight to block any ground moisture from entering the home.